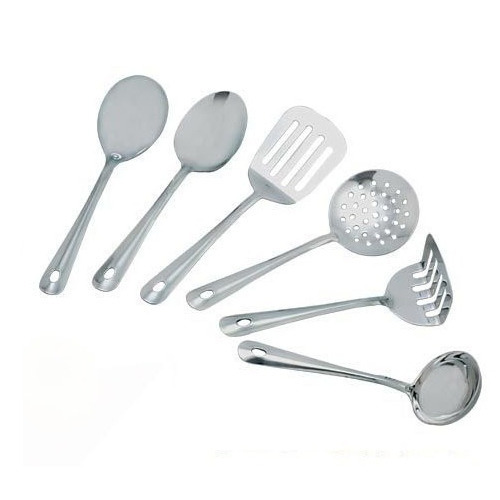 We are a leading Manufacturer & Exporter of Serving Wares such as Steel Colanders, Stainless Steel Colander, Sheffield Cutlery Set, Stainless Steel Cutlery, Antique Cutlery, Serving Spoon Set and many more items from India. 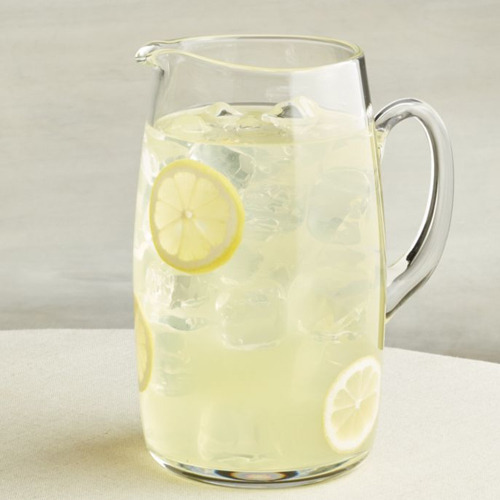 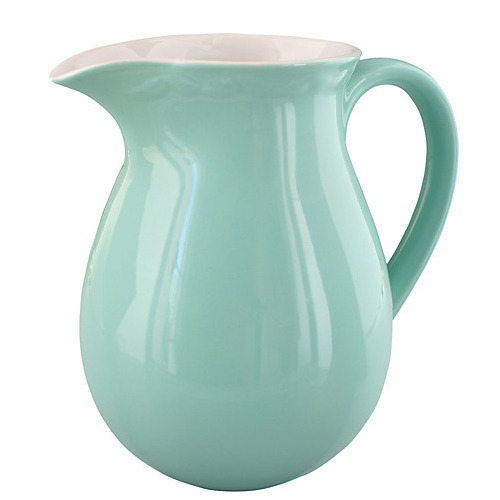 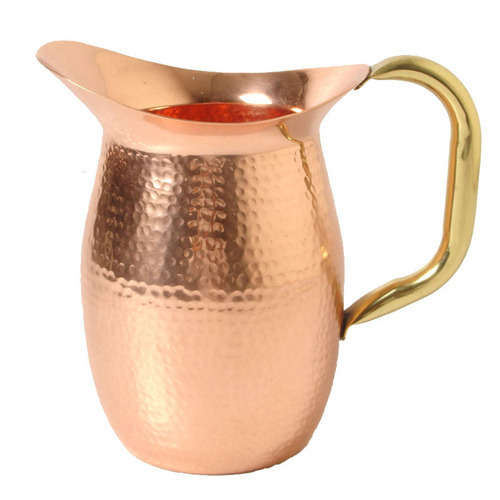 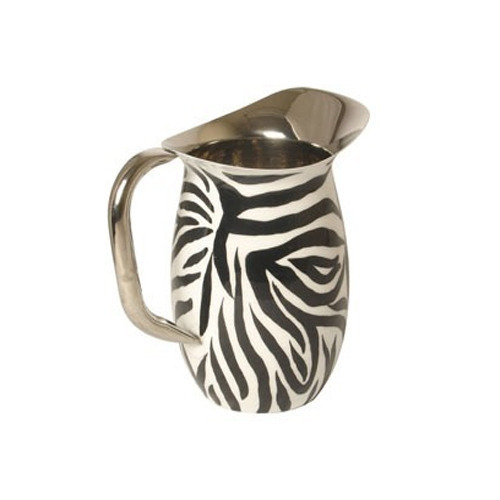 Keeping in sync with the latest market development, we are engaged in providing a high quality range of Serving Jug. 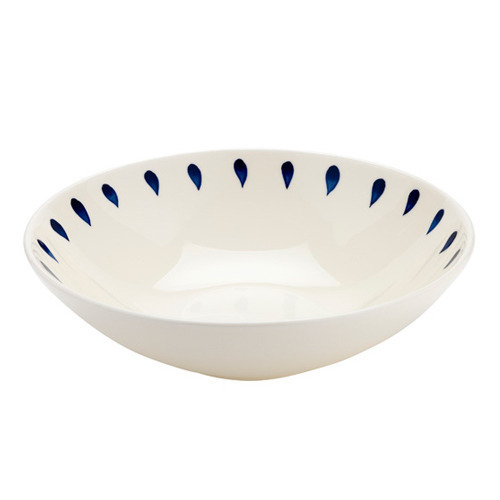 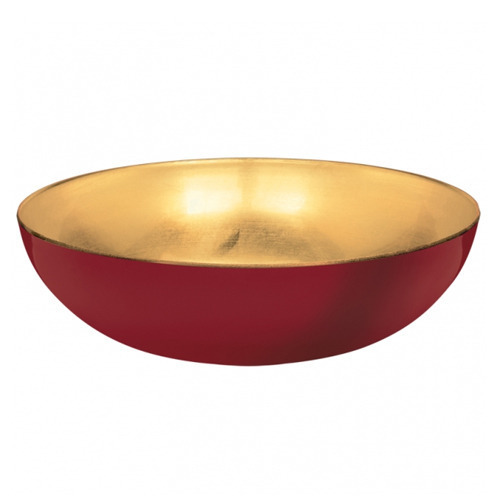 Avail from us beautifully designed Metal Bowl. 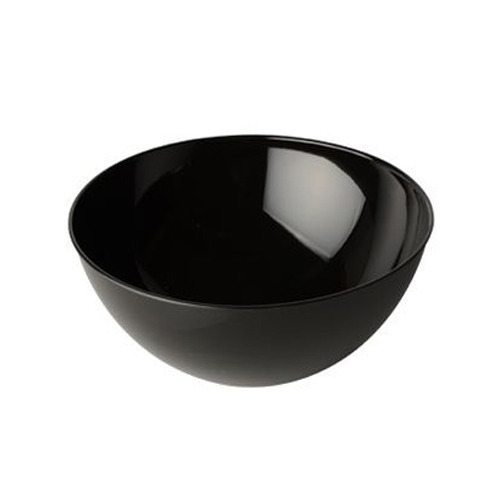 We are proud to offer supreme quality Metal Serving Bowl which is made from high grade industrial brass which gives it strong structure and long life. 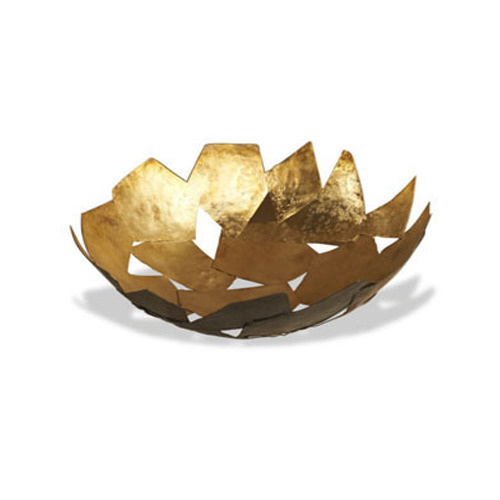 The elegant plating and finish of our Metal Bowls have popularized them as the ultimate brass item available in the market. 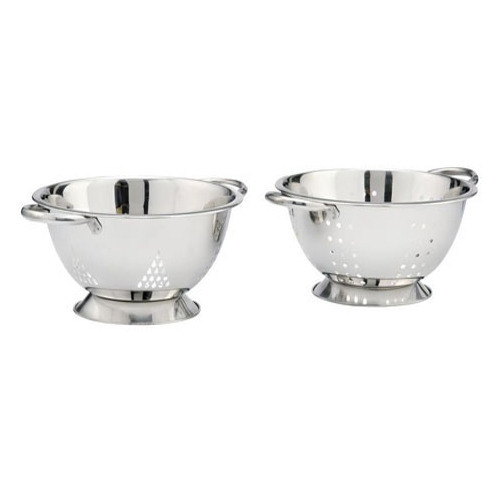 Widely in demand for its quality and attractive looks, the Metal Bowls offered by us have carved niche for themselves in the market. 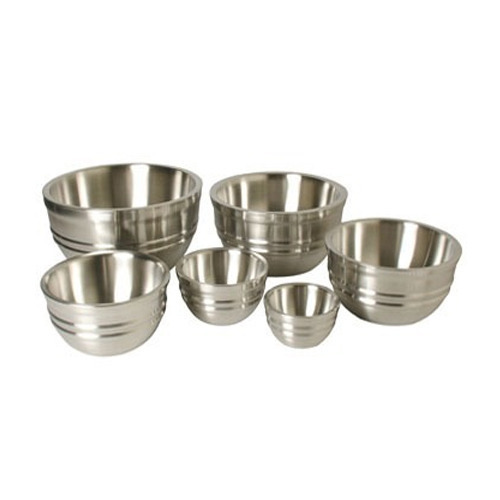 The exquisite collection of Metal Bowl offered by us is appreciated for perfect finish and unique patterns. 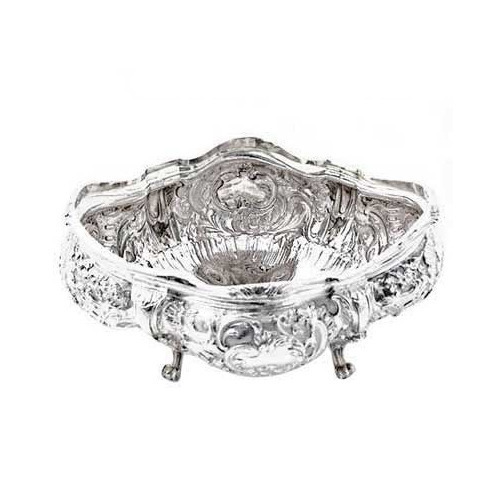 Owing to such appreciation, we have become the most sought-after Carved Brass Metal Bowl Exporters from India.We are reckoned organization of this domain engaged in offering an enhanced quality Metal Serving Bowl. 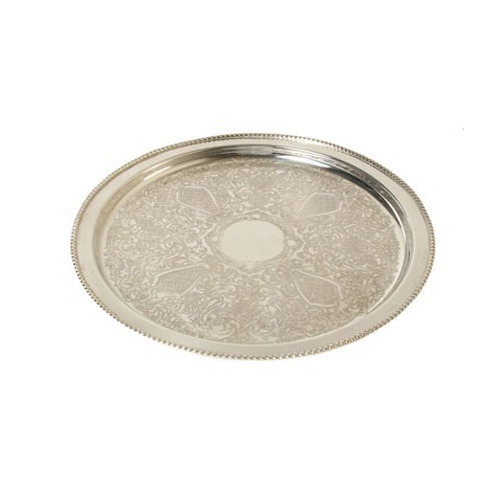 We offer Metal Trays to the clients spread across the nations. 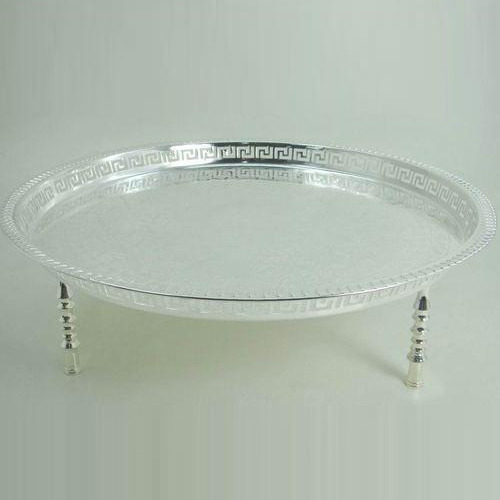 Our collection of Metal Serving Tray are highly appreciated by clients for its look & different features. 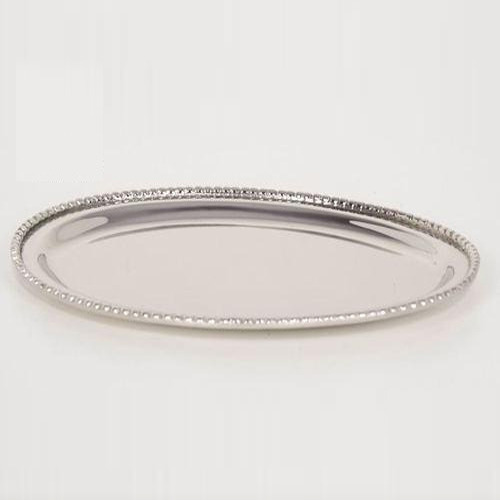 Our Metal Trays are sourced from reputed vendors who use finest quality brass to make them after which we transport our Metal Trays all over the world. 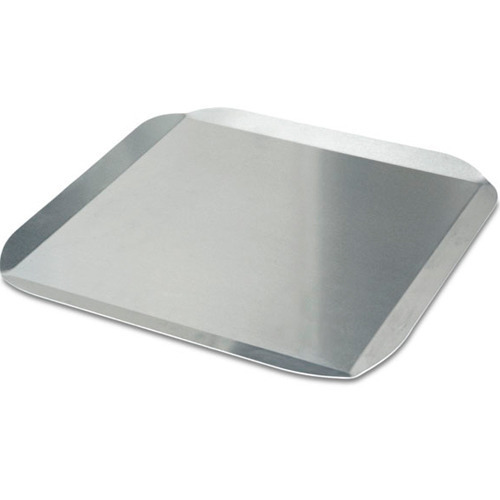 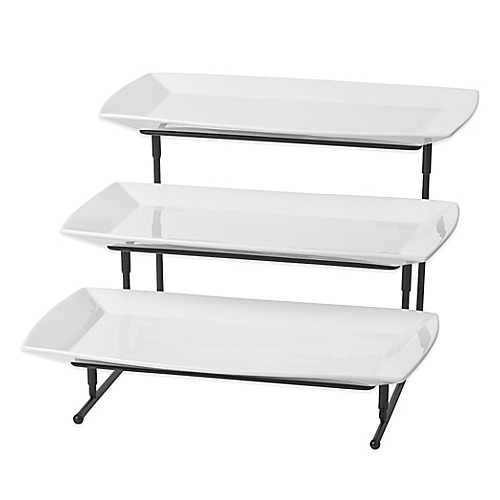 We have gained wide admiration for offering durable Solid Metal Trays. 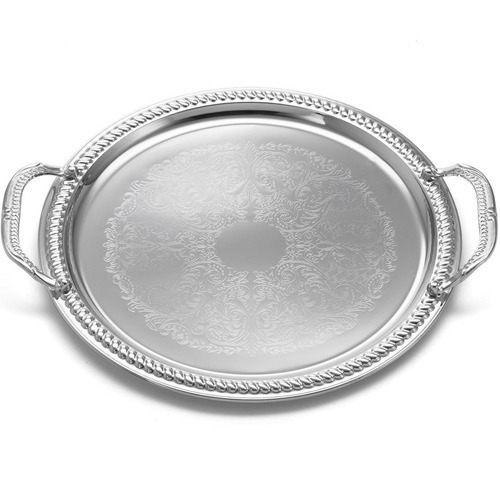 With the aid of our technologically advanced production unit, we are able to offer Metal Serving Tray at economical prices. 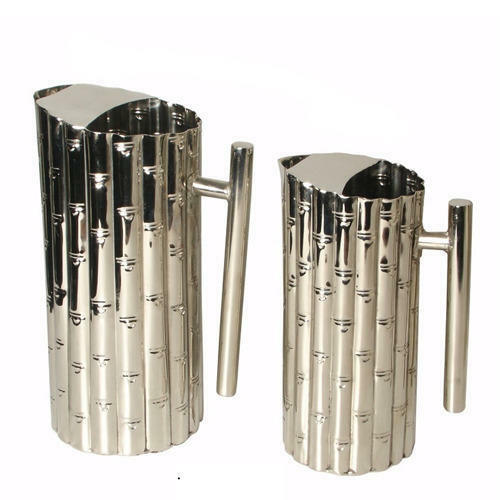 We introduce our business as a noteworthy organization of qualitative array of Steel Colanders. 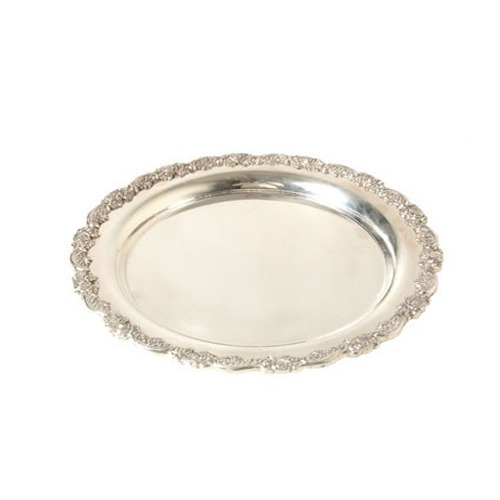 Usage for wedding, parties, etc. 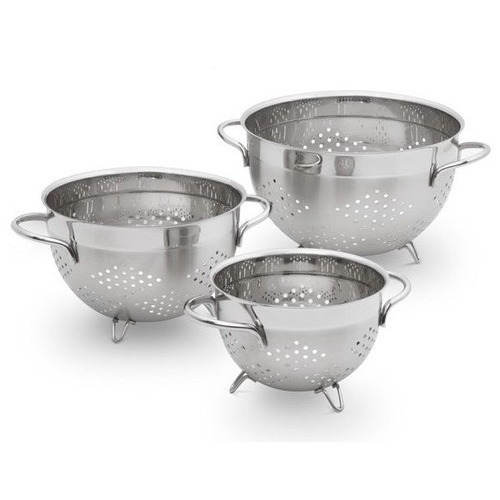 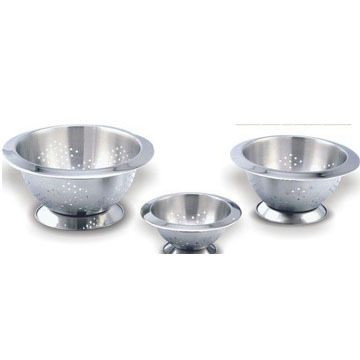 Owing to our state-of-the-art infrastructural base, we are engaged in providing wide range of Stainless Steel Colander.